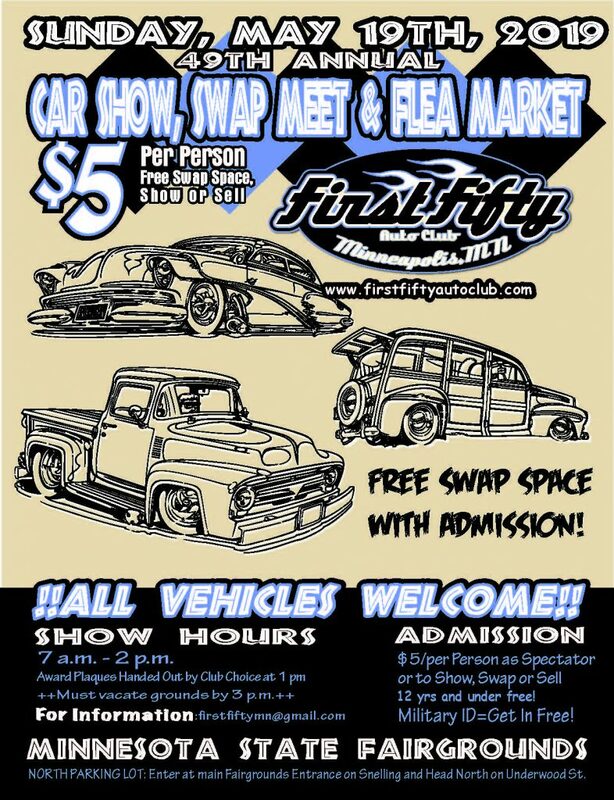 $5 per person as a spectator or to show, swap or sell! FREE swap space with admission! ALL VEHICLES WELCOME!